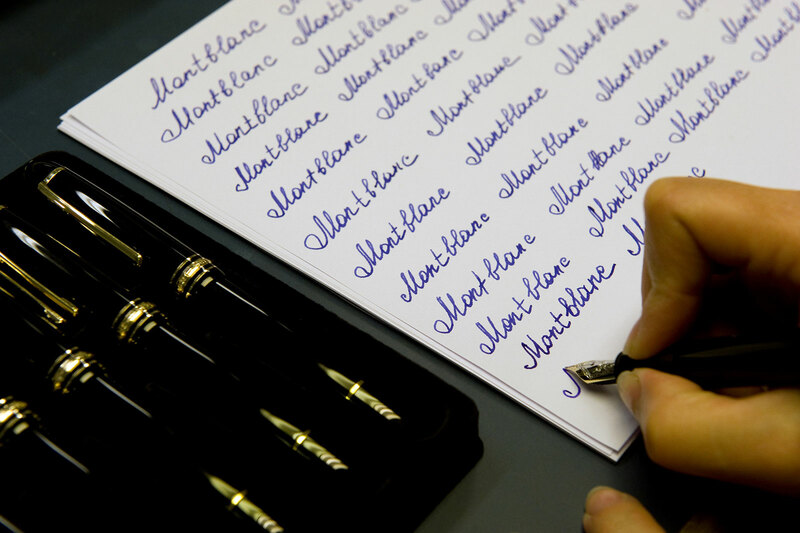 For the 90th anniversary of Montblanc’s Meisterstück fountain pen, the brand will stage “The Spirit of Meisterstück” events around the world, including in Singapore from August 1 to 4. 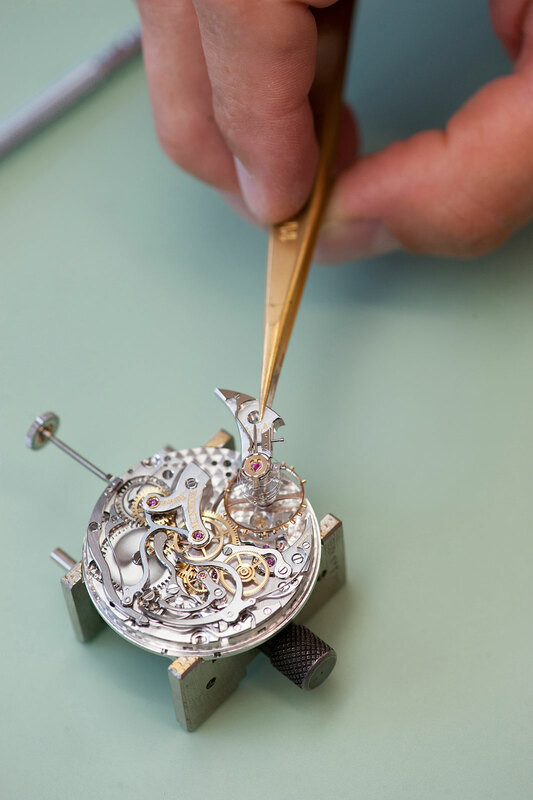 The exhibition encompasses all of Montblanc’s product lines, including timepieces, pens and leather goods. “The Spirit of Meisterstück” will be a showcase of the 90th anniversary collection of products, but also a live demonstration of the various artisanal skills involved in creating them. 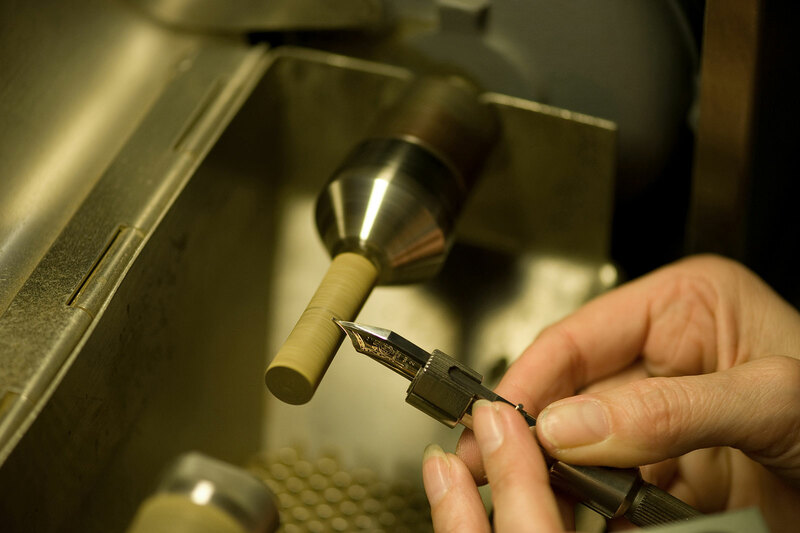 A craftsman will show how a fountain pen nib is made, and a watchmaker will be working on a watch movement. There will even be a leather worker illustrating how leather goods are created. In addition, a calligrapher will be conducting classes on penmanship and calligraphy. The event takes place at the Ngee Ann City Civic Plaza on Orchard Road, from 11 am to 6 pm daily, on August 1 to 4. Admission is free.